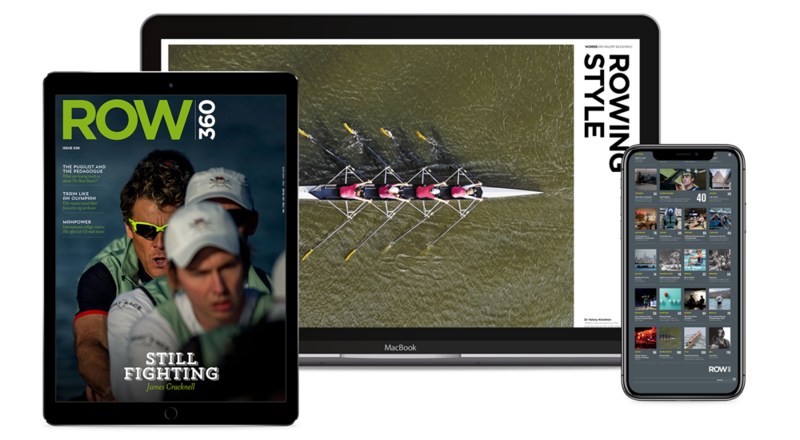 Receive the best in rowing journalism, opinion, analysis and photography, year round, worldwide. 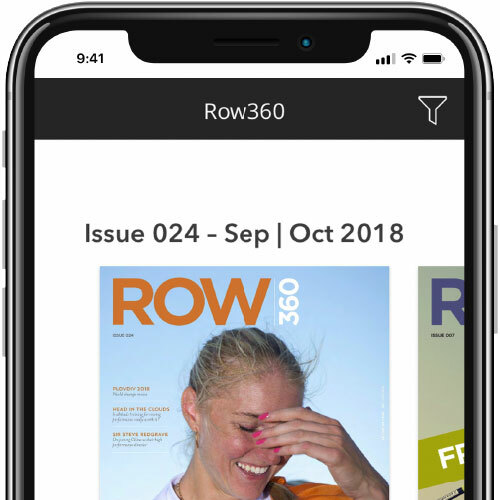 The world’s only independent rowing magazine, Row360 is published globally, six times a year in beautiful print and digital formats. Our talented team of writers and photographers provide exclusive, in-depth insight and high quality journalism, covering the sport from every angle around the world. 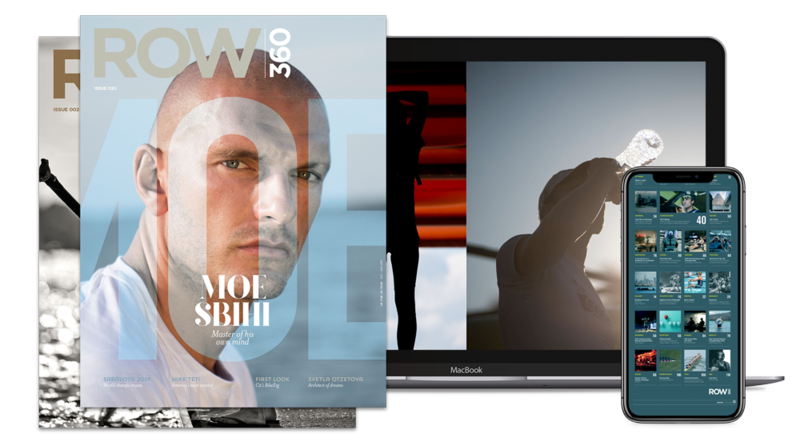 Subscribe today and never miss an issue of the world’s favourite rowing publication. All print subscriptions will always begin with the latest issue, unless otherwise agreed, and continue until cancellation. If you would like to cancel your subscription you can do so at any time within your account – you are in full control. Recurring payments are processed using the original payment method. This can be updated within your account at any time. All subscriptions are automatically renewed until cancellation, which can happen at any time via your account. Try the digital version right now for free across all of your devices.